November is a month of many celebrations, including National Hospice and Palliative Care Month. For Community Hospice, it is a time we share our gra​titude with those that are important to us, our patients and families, community partners, staff and many volunteers. For nearly 40 years, we have been blessed to walk alongside our friends and neighbors as they face their end-of-life journey. Community Hospice has been dedicated to not only guiding and supporting those with a life-limiting illness; we have explored finding a way to support our community members that have a serious illness who also need guidance and support and are pleased to have expanded our services to include a community-based palliative care program. You may be asking, what does that mean and can it help me or my loved one? In 1990, the World Health Organization defined palliative care “to address not only physical pain, but also emotional, social, and spiritual pain to achieve the best possible quality of life for patients and their families”. Sounds very similar to the definition of hospice, right? In an effort by hospice programs to increase access to care earlier in a patient’s illness journey, and for some to overcome the stigma of the word “hospice”, many hospices adopted the term “palliative care”. Over time, care models for both hospice and palliative care evolved along with the definition of palliative care. The National Hospice and Palliative Care Organization, founded in 1978, began as the National Hospice Organization. It was not until February of 2000 that they changed their name and logo to National Hospice and Palliative Care Organization. This significant change catapulted the palliative care model into our healthcare system. Palliative care is among one the fastest growing trends in healthcare today but is still vastly underutilized. Models include inpatient palliative care in hospitals, stand-alone or hospital-based palliative care clinics and community-based palliative care, or a combination of one or more of these. Interestingly though, Medicare does not reimburse for these services nor are there any federal or state regulations governing palliative care programs. California released guidelines only in preparation for the Medi-Cal palliative care benefit in late 2017. Community Hospice entered the palliative care arena when an opportunity arose to participate in a pilot project with a local Managed Medi-Cal plan in late 2016. After acceptance into the pilot, a Director of Palliative Care was hired and our palliative care team began to take shape. On July 17, 2017, we admitted our first palliative care patient into the pilot project. Since that date, California’s Medi-Cal benefit became effective on January 1, 2018 providing for reimbursement to state licensed hospice agencies, or home health agencies also licensed as a hospice, for palliative care services and care to their members. In July 2018, we joined the Palliative Care Quality Network (PCQN) based out of University of California, San Francisco (UCSF). Monthly, our palliative care data is submitted to PCQN. As we gain history, we will have access to benchmarking data which will be utilized to further develop our palliative care model. 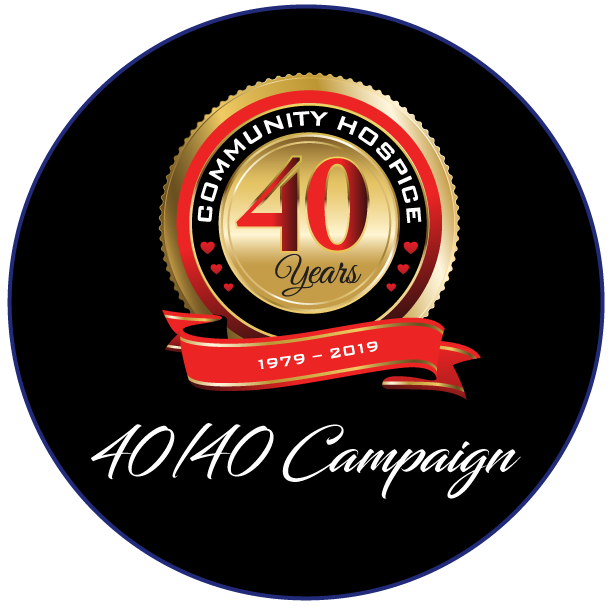 On September 28, 2018, Community Hospice was awarded a $100,000 grant to provide palliative care services to individuals in a specific 17 zip code area, mainly the southern part of Stanislaus County. These funds will be used for palliative care services to those without a payor source. “We are grateful for all those that have provided us guidance and support as we developed our palliative care program and feel blessed to be able to help more people in our community in their time of need,” shared DeSha McLeod. For more information about Community Hospice services, contact 209.578.6340 or visit hospiceheart.org. 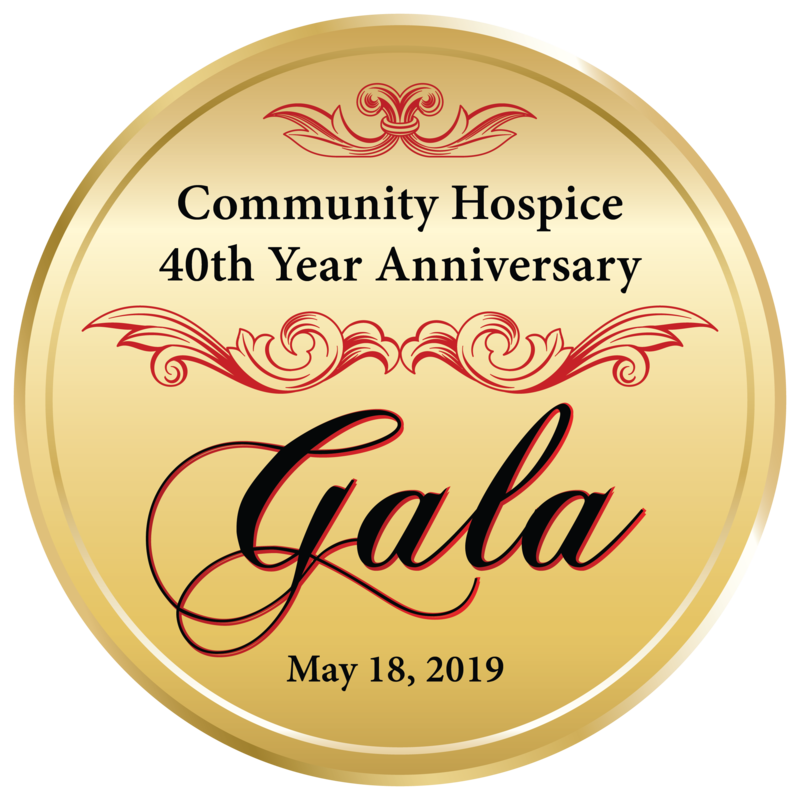 Community Hospice is a nonprofit, community based hospice agency, serving the San Joaquin Valley since 1979. Community Hospice provides compassionate and quality care, education and support to terminally ill patients and their families, regardless of the ability to pay. Care extends to more than 2000 patients each year in private homes, skilled nursing facilities, retirement communities and at the 16-room Community Hospice Alexander Cohen Hospice House. Community Hospice also provides grief support services to anyone in the community at no cost. For more information call (209) 578-6300 or visit hospiceheart.org. 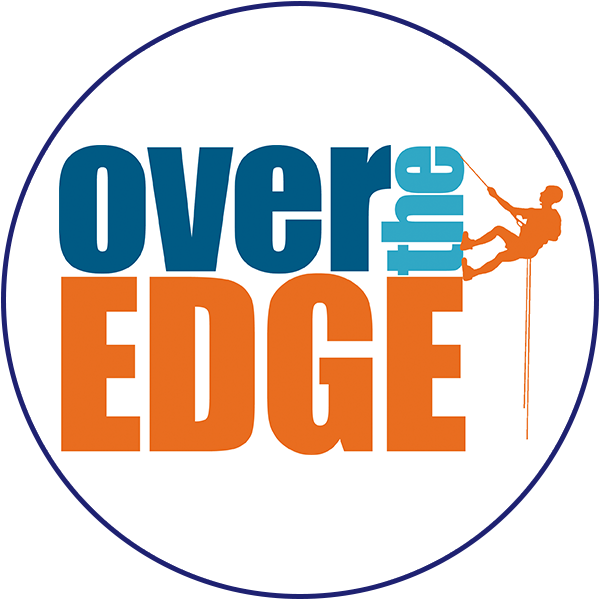 A charitable organization established in 2001 to raise funds and awareness for Community Hospice. Our commitment is to support core hospice services including charity care, bereavement support, education and additional resources provided by Community Hospice to patients, their families and the community.